The decision that President Richard Nixon took in 1972 to bring to an end Washington’s 23-year-long attempt to isolate and overthrow the Peoples’ Republic of China (PRC) changed the global political balance in deep and lasting ways. When Nixon held his meetings with Chairman Mao in Beijing in February 1972, at his side was a young U.S. diplomat who was serving as his principal interpreter: Chas W. Freeman, Jr.
Freeman had started studying Mandarin (and Taiwan’s dialect, Minnan) in Taipei, Taiwan, just three years earlier; and he spent many of the earlier years of his diplomatic career as a specialist in the affairs of all of China, including Taiwan. Freeman undertook many other important missions during his distinguished, 30-year career in the U.S. Foreign Service (and later, as Assistant Secretary of Defense.) But during and after his career in government he returned again and again to matters Chinese. 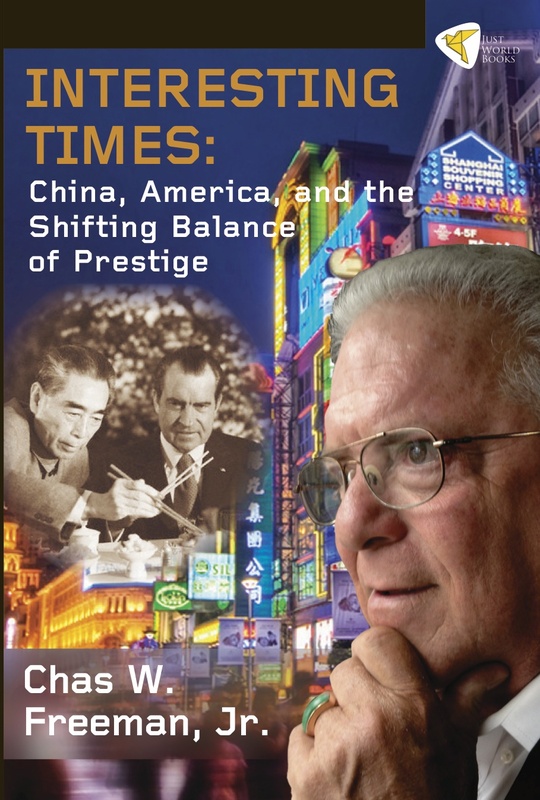 Interesting Times: China, America, and the Shifting Balance of Prestige is his own curation of the best of the analysis he produced on developments in China and in the U.S.-Chinese relationship, over the whole period 1969–2012. The web-archive of special supplemental material to the book Interesting Times can be found at http://bit.ly/interesting-times. Will China Rule the World as the United States Once Did? Chapter 6: Where Is China Going? What Could Go Wrong for China? Ambassador Freeman’s new book deserves to have an important place in defining our future strategic relationship with China. Interesting Times: China, America and the Shifting Balance of Prestige draws on Freeman’s many years of China-watching and personal insights into the changing forces of culture, tradition and power that have heretofore maintained its society. One need not agree with Chas Freeman’s every bold judgment regarding China and America in order to acknowledge his mastery of the subject. 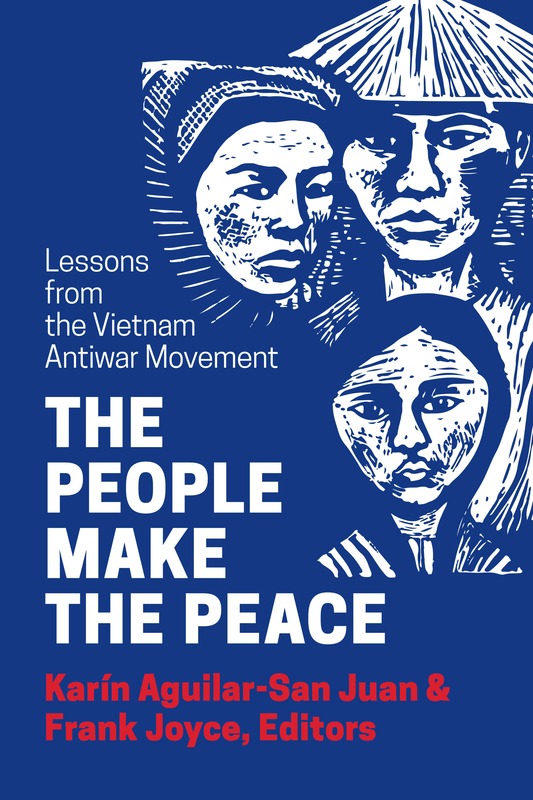 Freeman has an incisive intellect, a felicitous style, and unique insights into the complicated yet centrally important relationship between the world’s number one and number two powers. A pleasure to read, an intellectual feast to digest. Interesting Times is an honest, balanced and thought-provoking analysis of the coming process of adjustment that will take place between the United States and China as the latter leaves its poverty and powerlessness behind to become the largest economy in the world. The Sino-American relationship will be more equal and more competitive. But this jostling for influence and leadership will take place in a changed world where the “international geometry” is also changing and other rising powers such as Brazil, Turkey, India, and Saudi Arabia also claim their place and role. 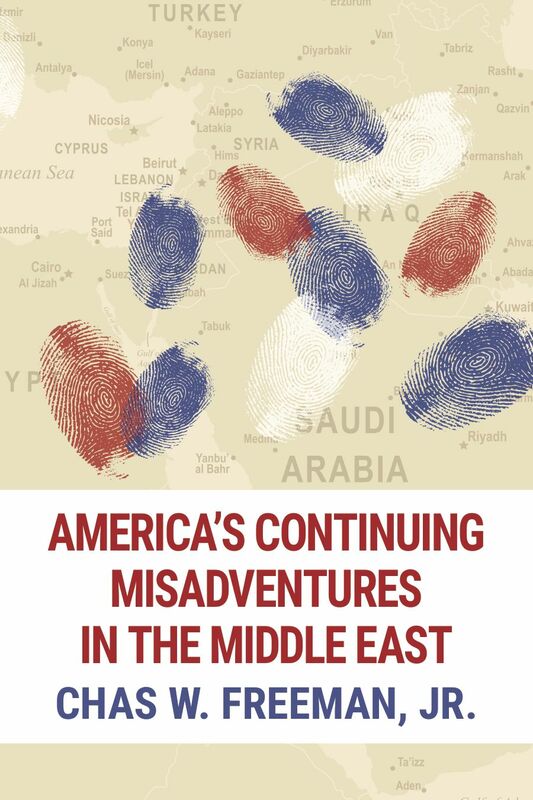 Chas Freeman’s deep understanding of China and the Middle East, having served as a senior diplomat in both places, and his grasp of the politics and possibilities of his own country make this book compelling reading. Very useful for anyone trying to understand the most important bilateral relationship in the coming century. In Interesting Times, Chas Freeman shares with readers four decades of his prolific and intelligent thinking on China and the Sino-American relationship. His aim consistently has been to challenge sloppy and misguided American thinking, whether engaged in by President Nixon in connection with his 1972 trip to China or the U.S. intelligence community that ‘missed so many…major developments over the years.’ Freeman challenges comfortable banalities using words as a scalpel to reveal the tissue of slanderous euphemisms, delusions, and misunderstandings that constitute much of the corpus of discourse about China. Ambassador Freeman calls for America to develop a realistic, long-term, mutual interest–based conception of Sino-American relations capable of achieving the positive potential of ties between these two great nations. Interesting Times: China, America, and the Shifting Balance of Prestige is a widely perceptive analysis of the history of the Sino-American normalization process and the prospect that China can build on its economic success and growing defense capabilities to assume global political leadership like that which the US exercised in the last century. Chas Freeman is that rare individual: a deeply knowledgeable public servant who does not mince his words. As one of America’s most experienced sinologists, there can be few better judges of the challenges posed by a rising China – and none more incisive. Freeman’s writings leave the reader dazzled by their range and depth. Bold, incisive, innovative thinking and analysis are as rare in the field of foreign affairs as in other intellectual disciplines. Throughout his distinguished career in the Foreign Service, Ambassador Chas Freeman was renowned, and on occasion chastised, for his fearless determination to identify the consequences of trends and policy options without regard for the strictures of political correctness. Invariably, he assessed the implications of current developments in a longer-term time frame than most of his colleagues. Nowhere is this better illustrated than in this fascinating, enlightening, and provocative compilation of his writings, speeches, and musings on China and its complex relationships with the United States and the world. China’s rapid rise is the dominating feature of the international landscape and is likely to confront the United States with its principal national security challenge over the next several decades. Anyone with an interest in foreign relations will benefit from exposure to the wealth of material, both historical and forward-looking, in this stimulating book.